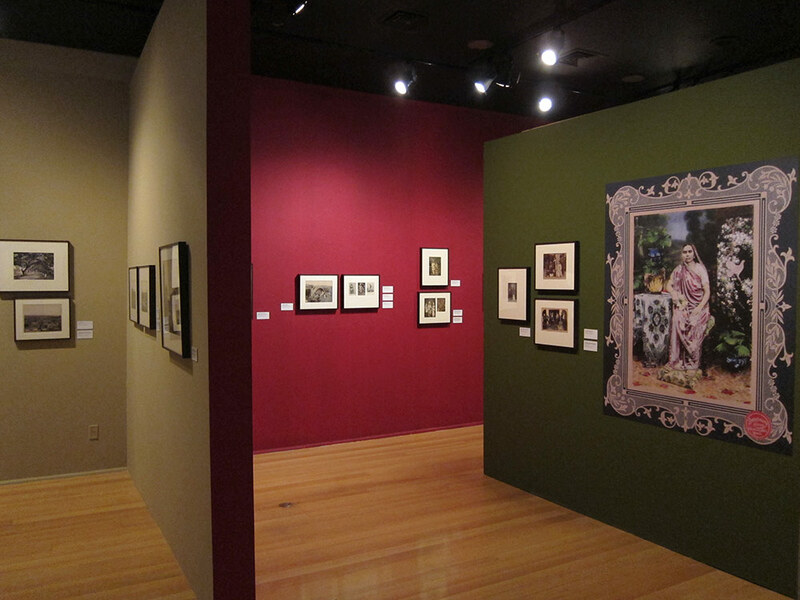 INDIA!, the largest ever display of contemporary and ancient Indian culture in Brazil, showcased around 350 pieces which assimilated a view of the region through the lens of painting, sculpture, photography, textiles, musical instruments, everyday objects, and Bollywood cinema. 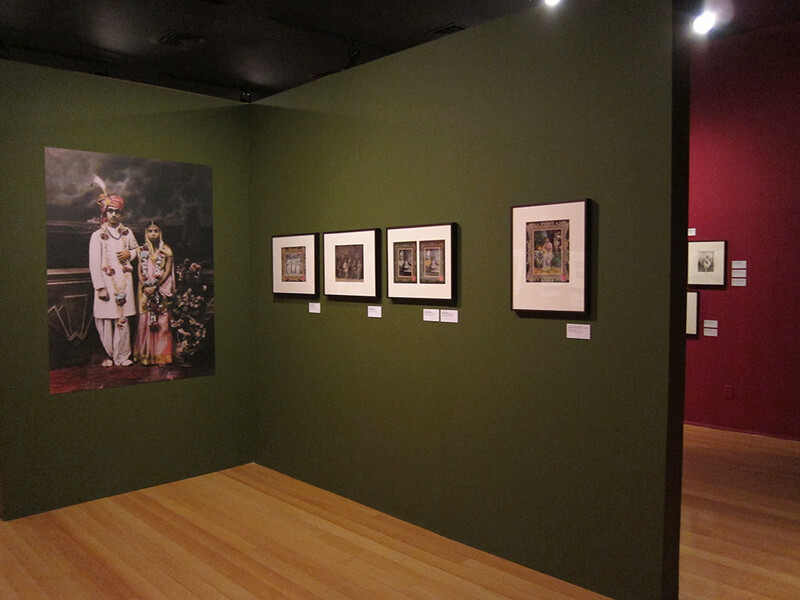 The exhibition, assembled by a large international team, was divided into four themes – daily life, Gods, formation of modern India and contemporary art. 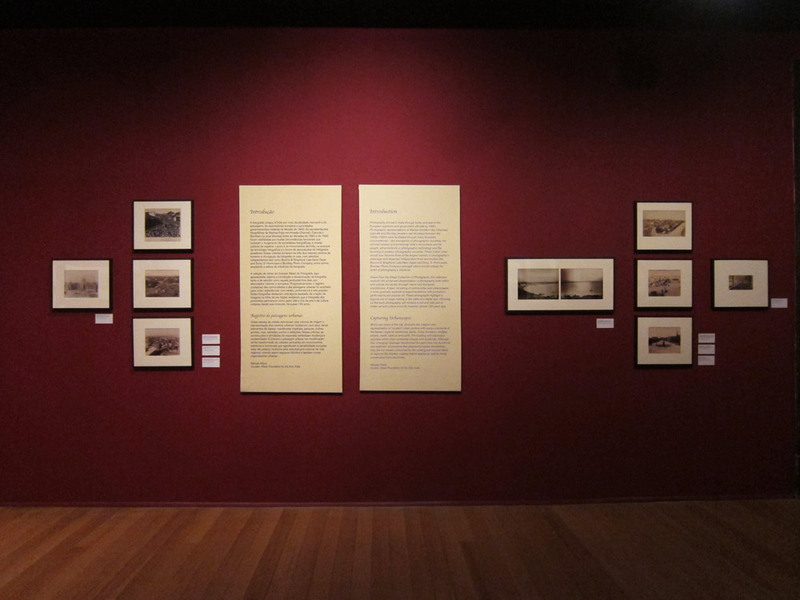 Illustrating the modern Indian metropolis through the medium of photography, the Alkazi Foundation for the Arts exhibited an array of photographs exploring the arrival and dissemination of photography both within and outside the studio, through ‘native’ and European practitioners. Entering the country in 1840, this new medium, embodying the ability to represent events, document architecture, and portray a vast fabric of community through a refined aesthetic, flourished through the zeal of European explorers and government officials. Urbanscapes captured by these photographs, harbouring various elements of the bazaar, imperial residences, parks, clubs, fountains, bridges, streets, roads, stations and ports, exhibit a strong colonial urge to document ‘developmental’ activities. Yet, the port-cities of Bombay, Calcutta, and Madras recorded in these images also reveal a melange of exclusivly colonial as well as hybrid places. This surveillance of the lens from the late 19th to the early 20th century by the British thus brings forth a curious juxtaposition of the parallel lives of the Indian and British people that delineated the modern metropolis and its spaces. The rise in professional photographic studios expedited in order to cater to the shifting tastes of those who wished to be celebrated by the lens. 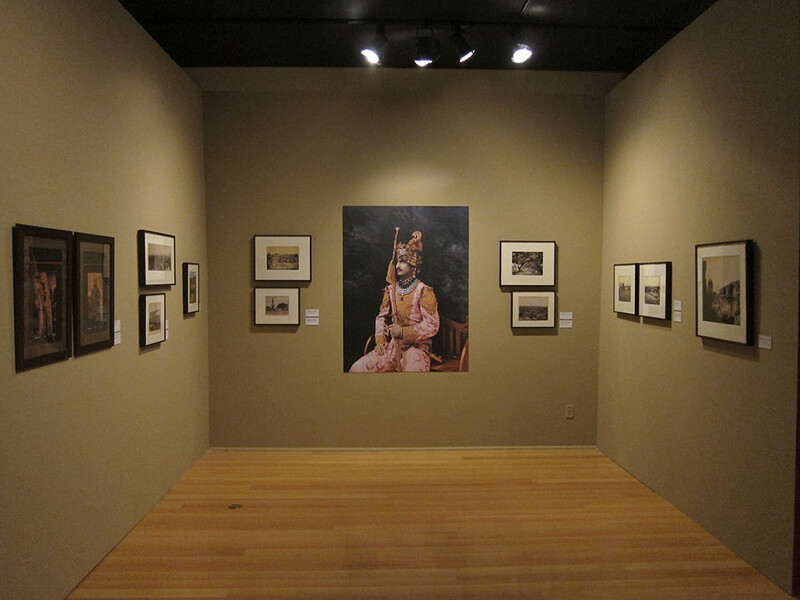 This section sought to display a vast cultural tapestry of people in India, concentrating on gendered identities that draw attention to the intricacies of portraiture. 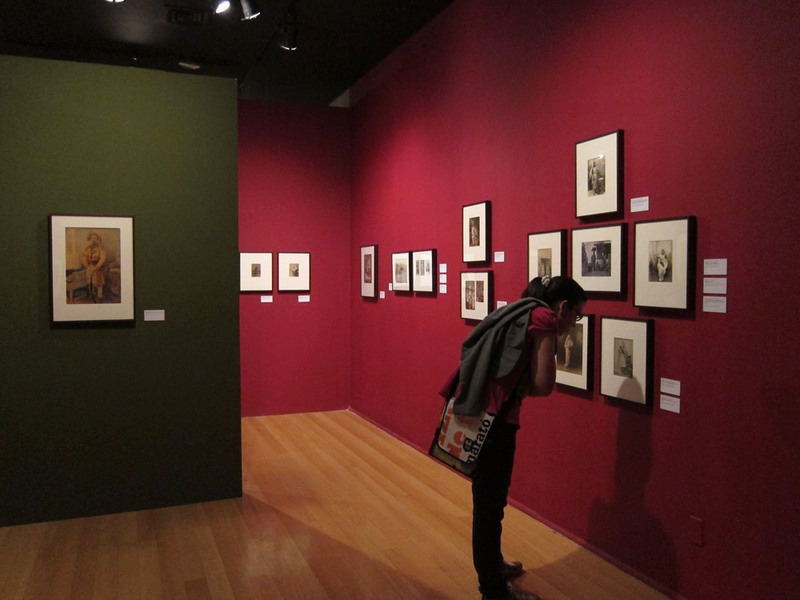 The display also included cartes-de-visite, and cabinet-cards which contributed to the widespread Cartomania propagating photographic literacy and a globalization of the image. 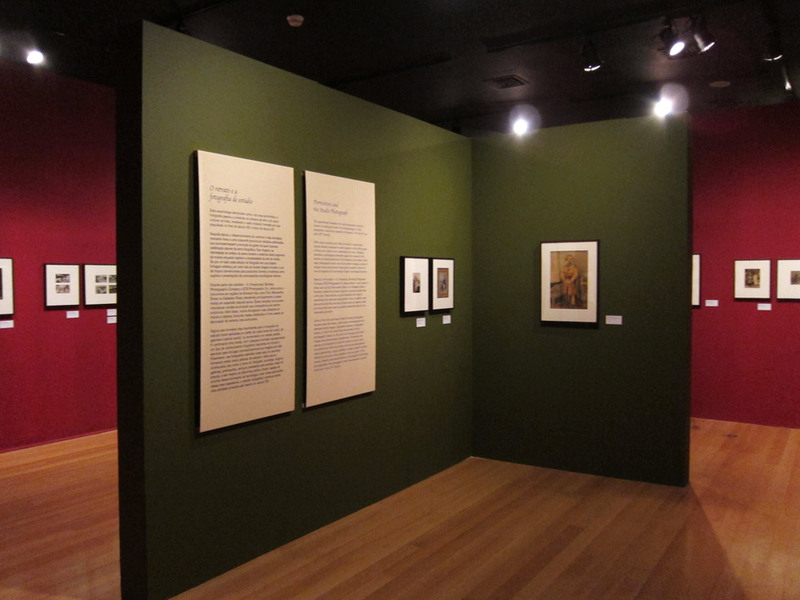 The display therefore chronicled a bygone era of image-making in the wake of a digital age, demonstrating that early photography still remains a rich and vital part of Indian art and culture since its invention almost 170 years ago.